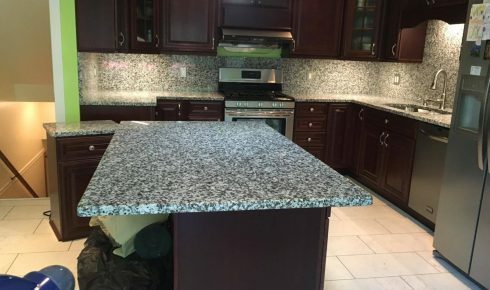 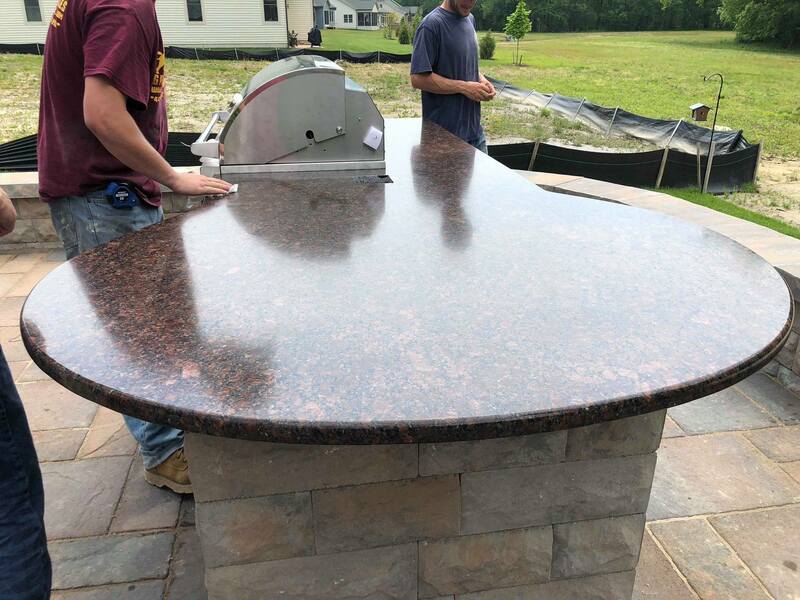 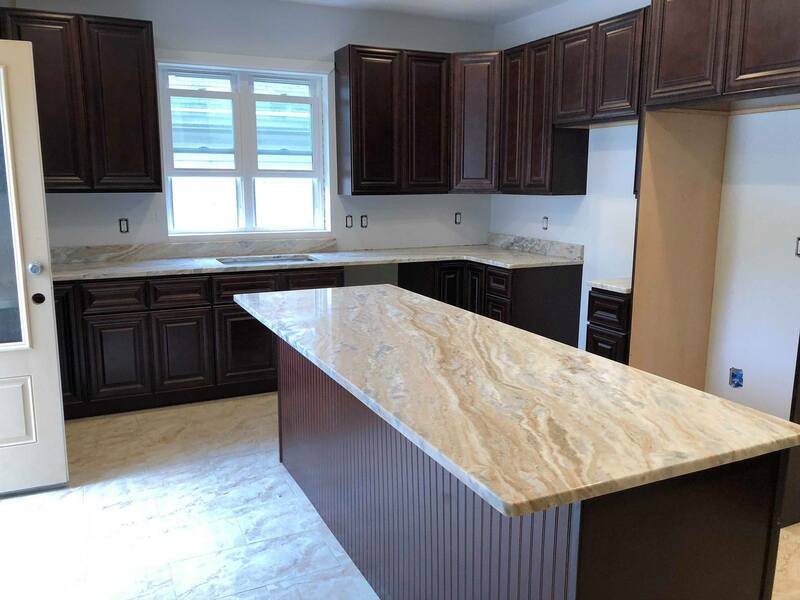 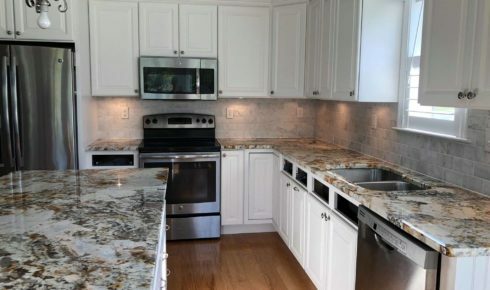 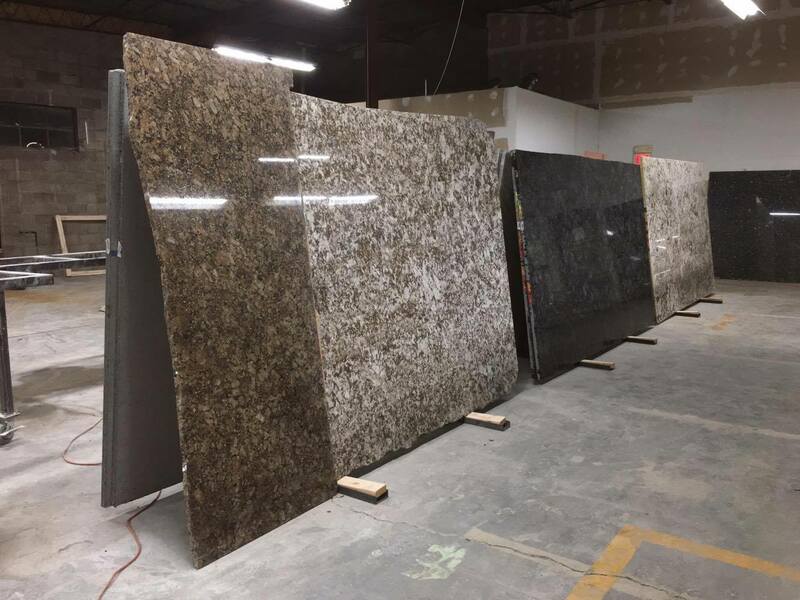 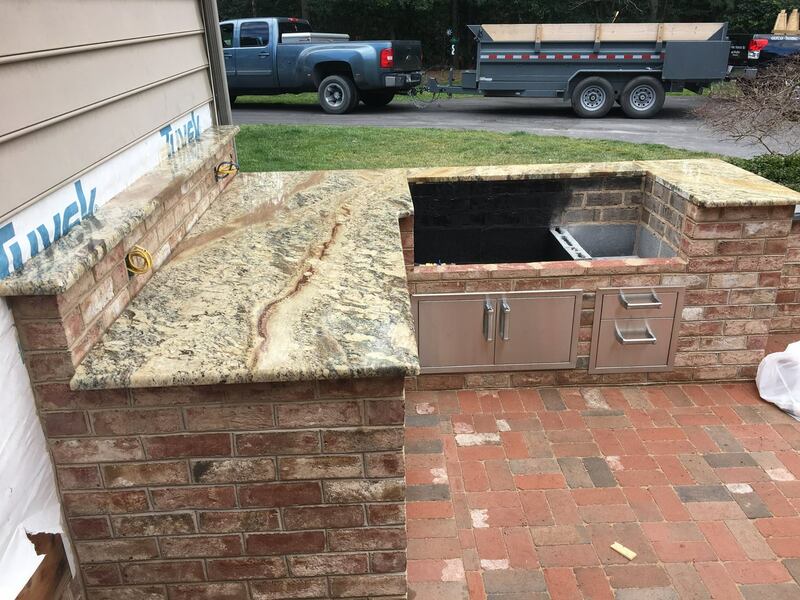 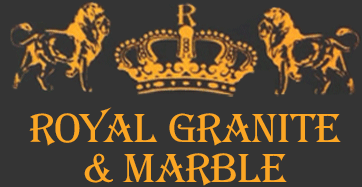 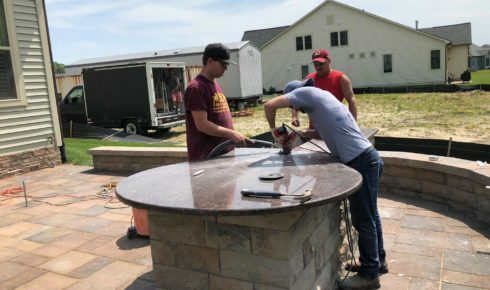 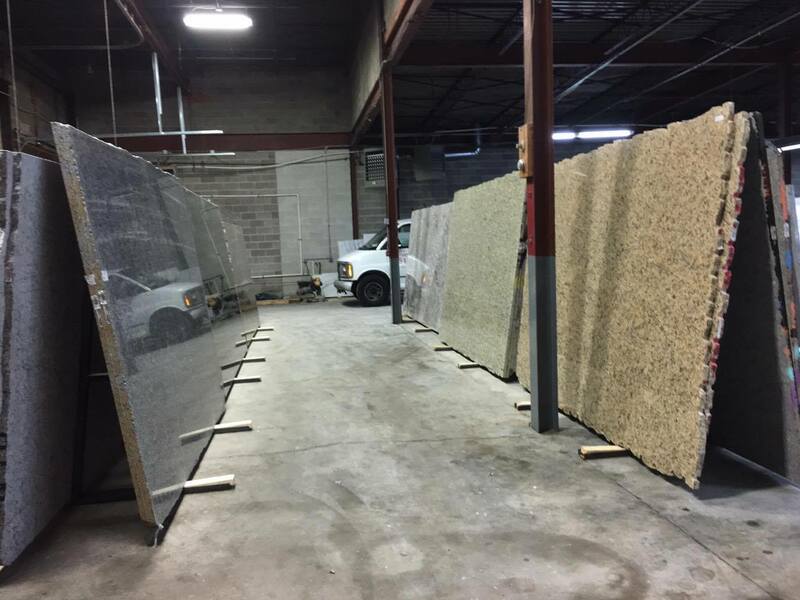 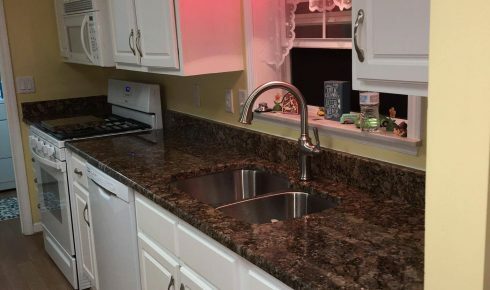 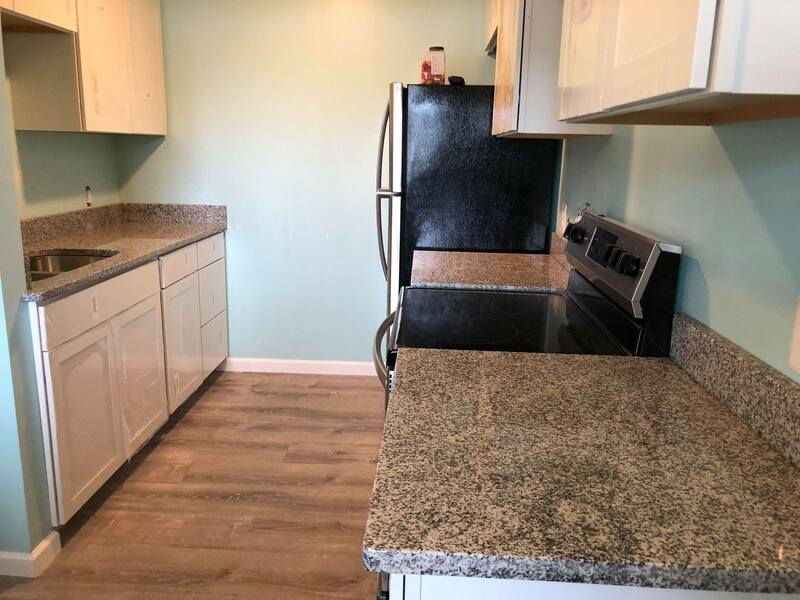 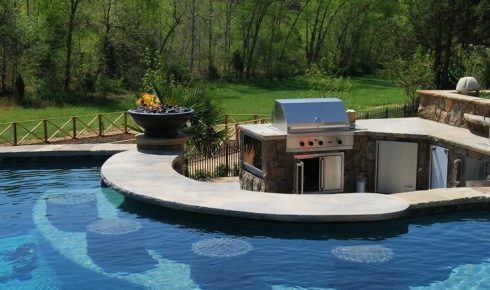 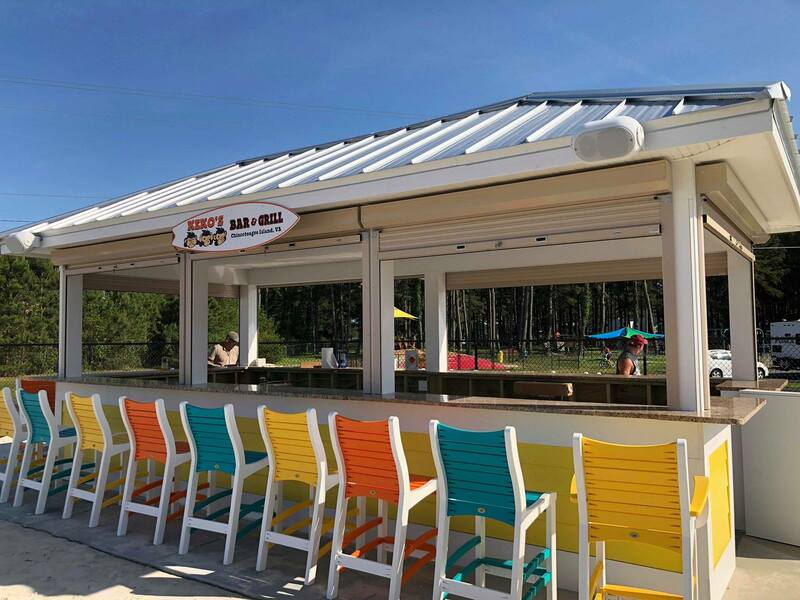 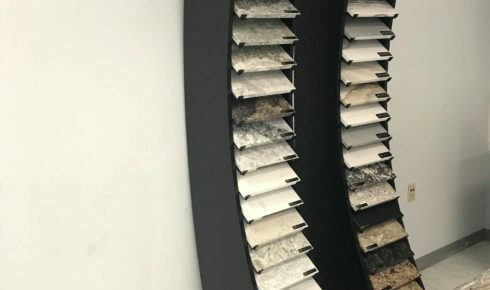 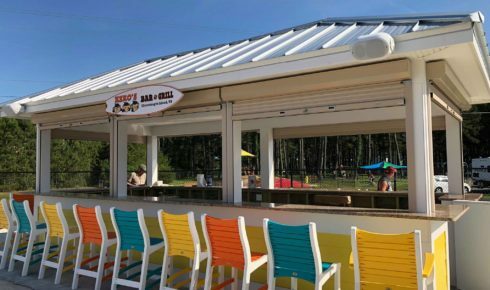 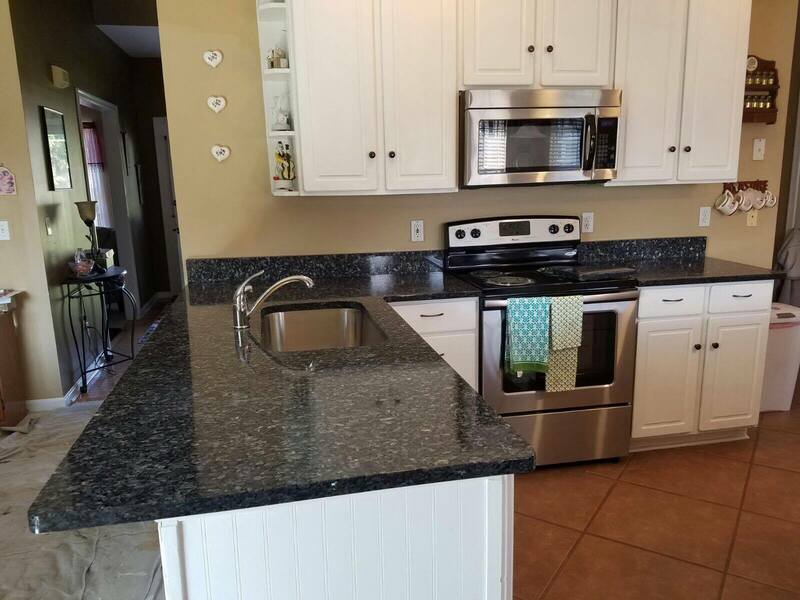 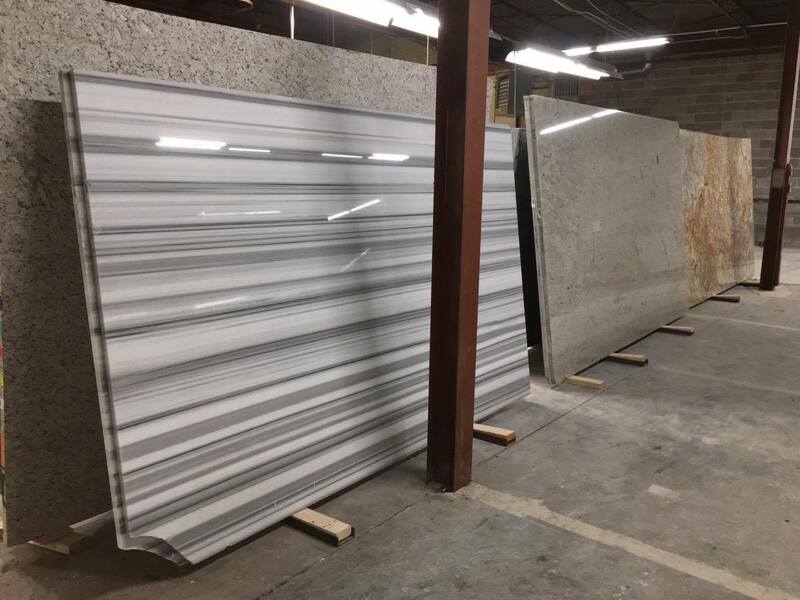 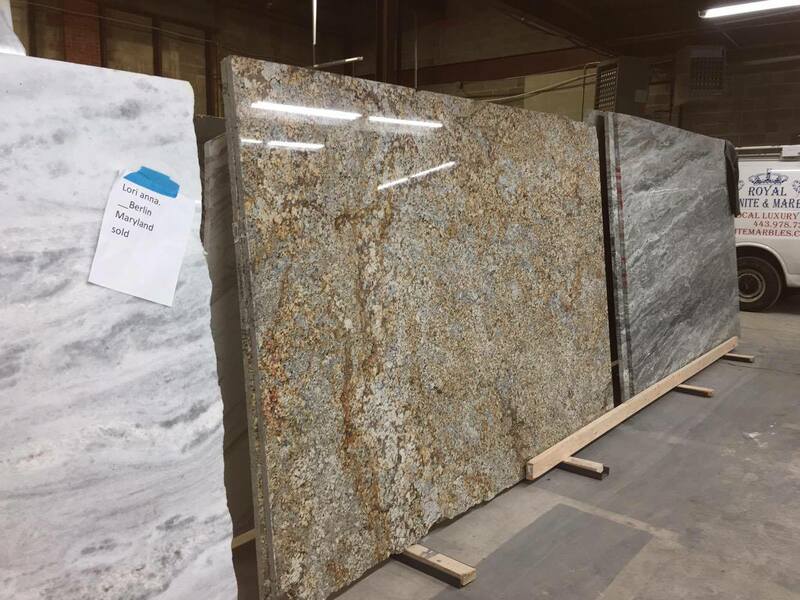 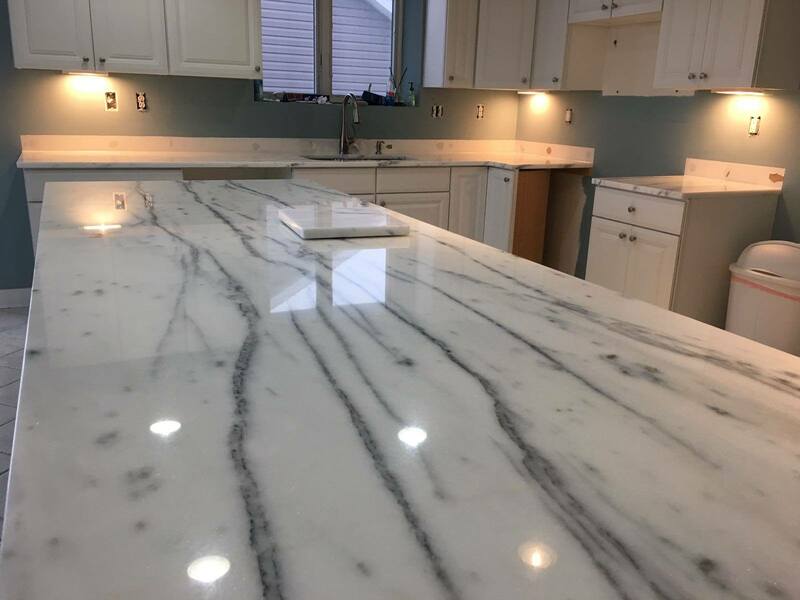 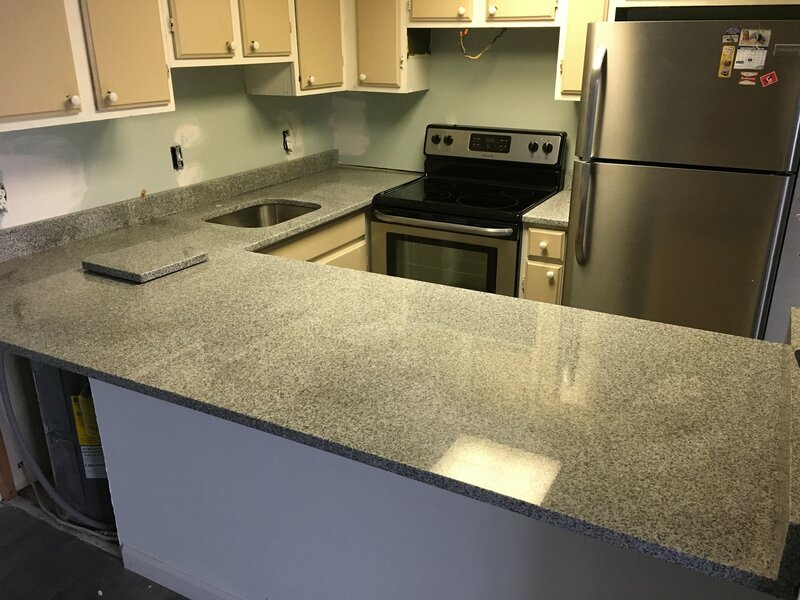 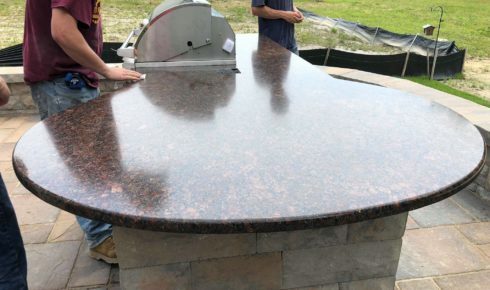 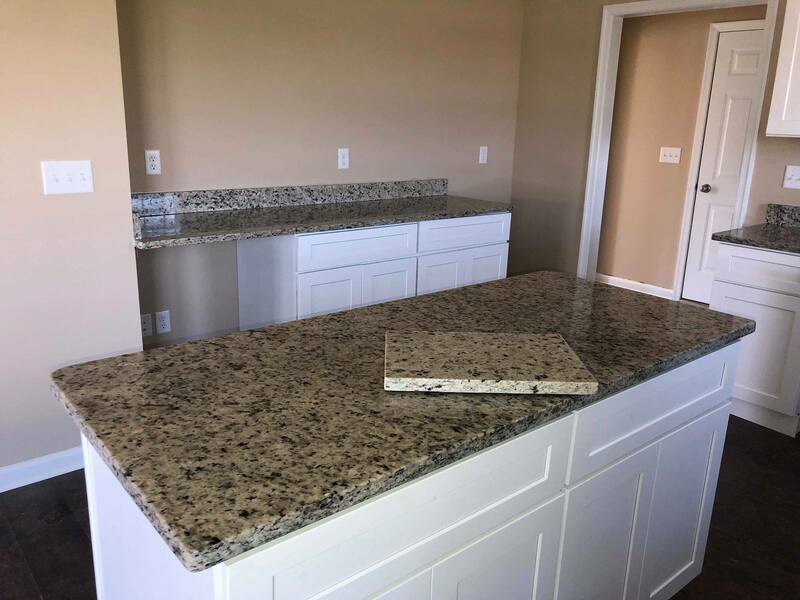 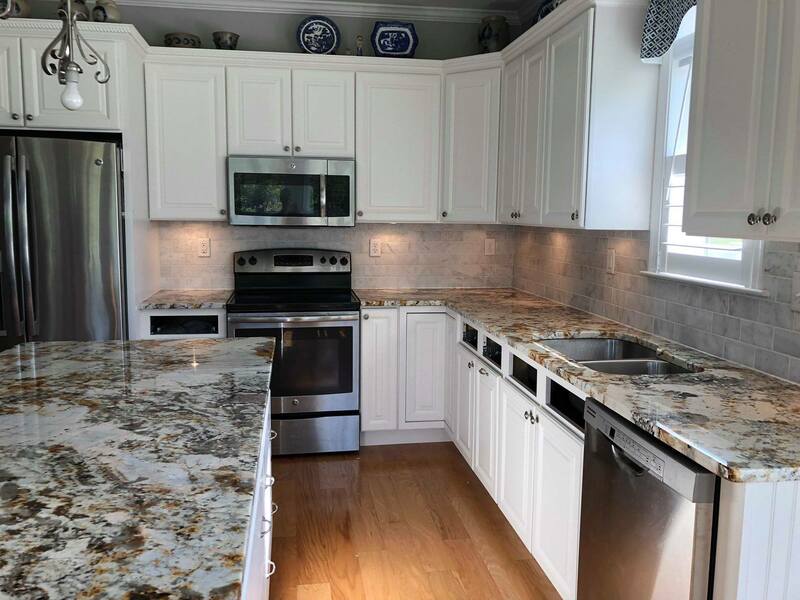 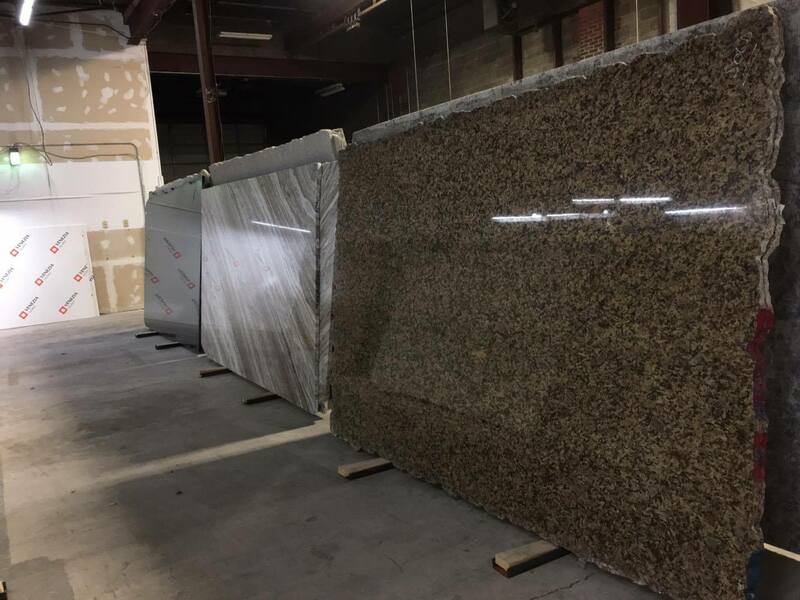 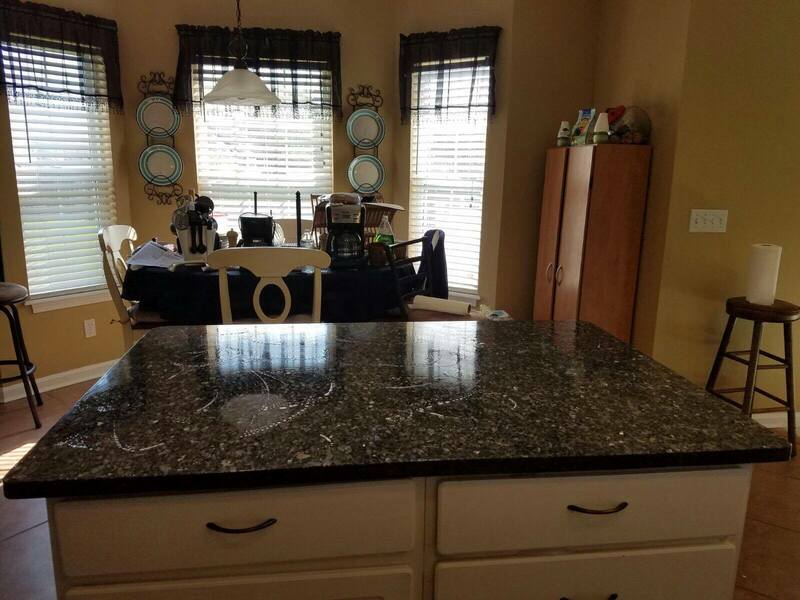 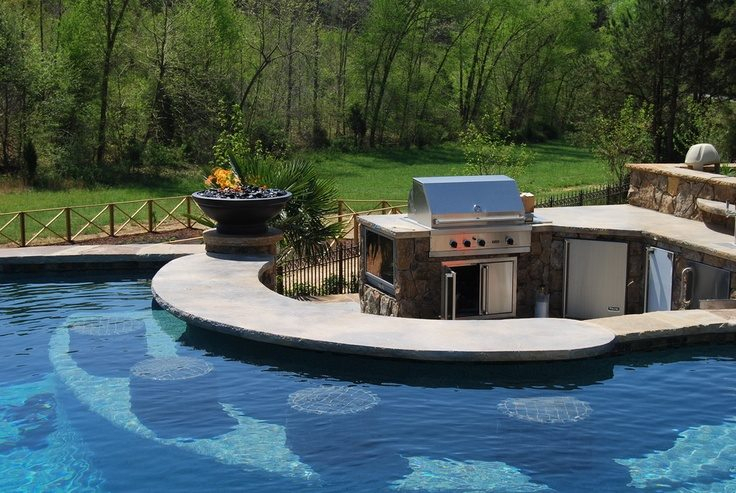 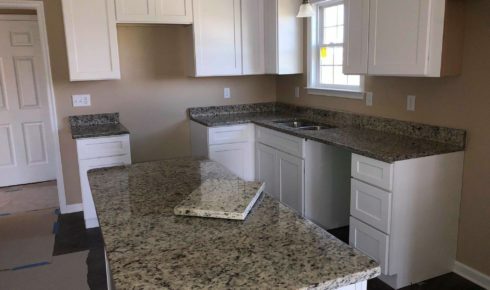 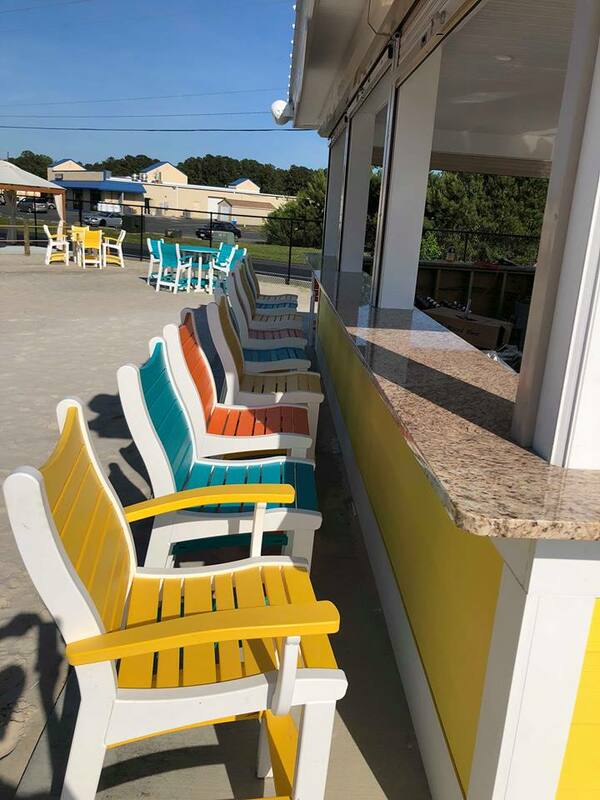 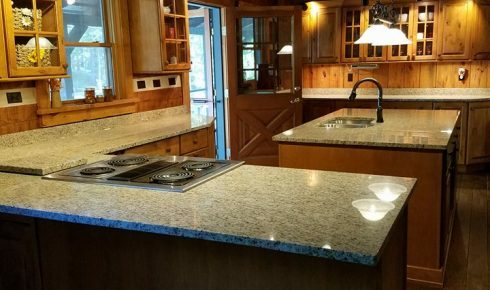 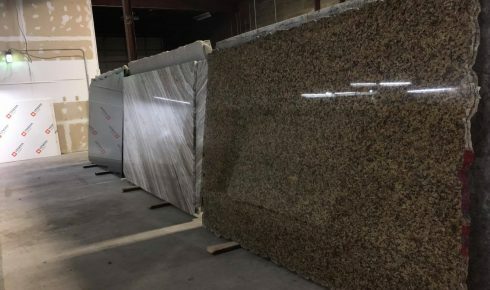 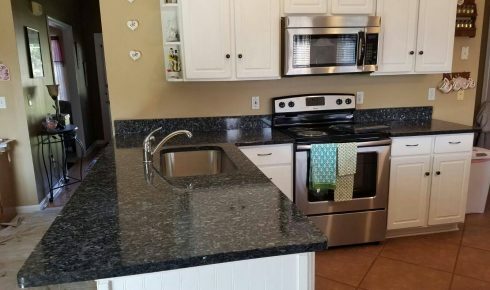 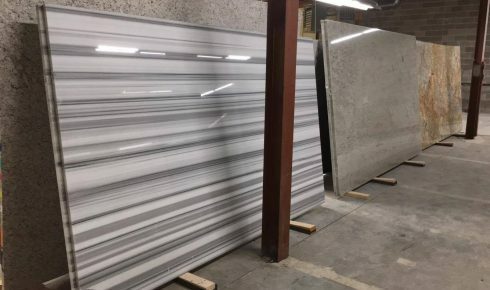 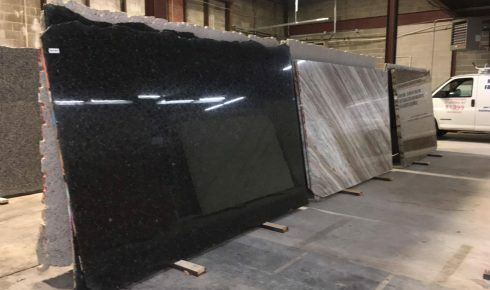 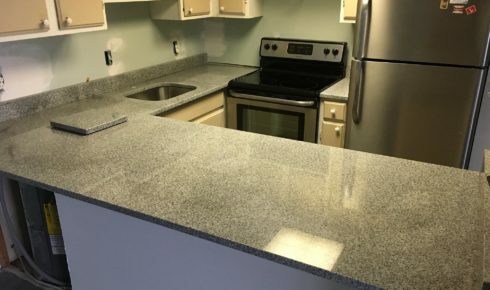 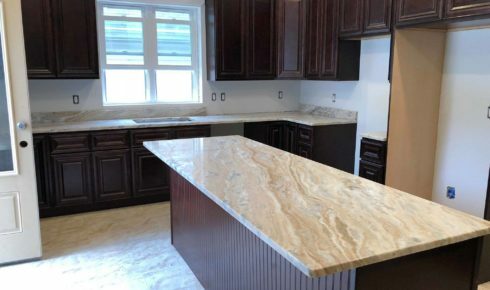 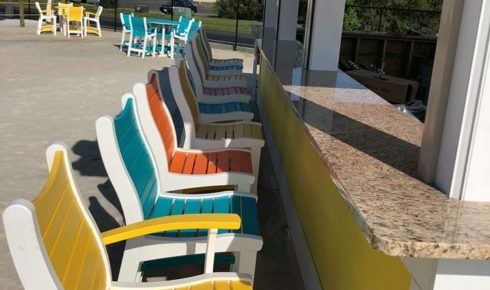 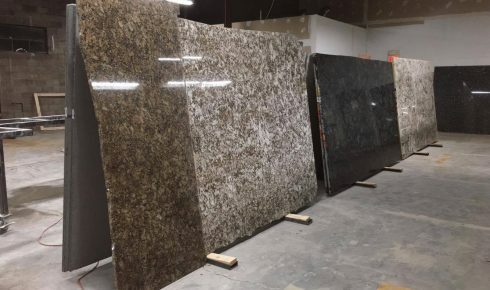 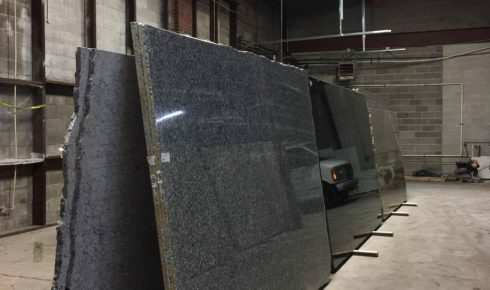 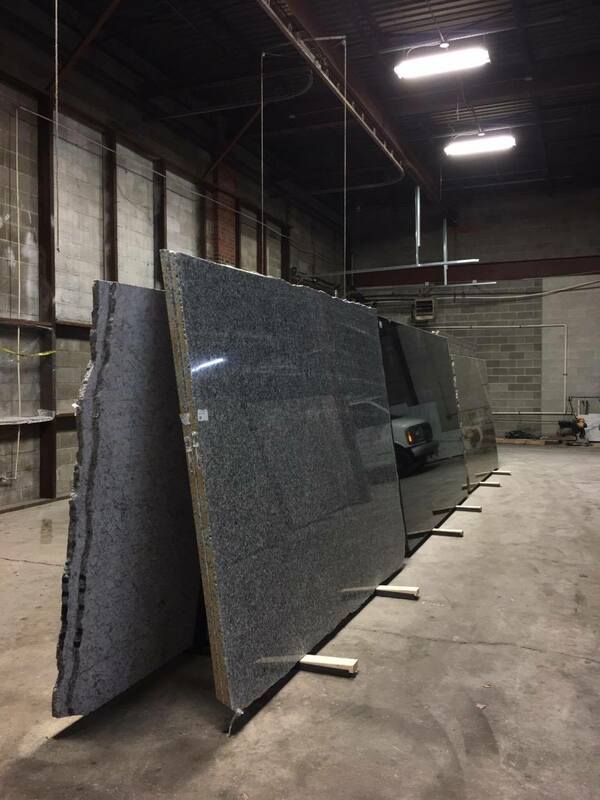 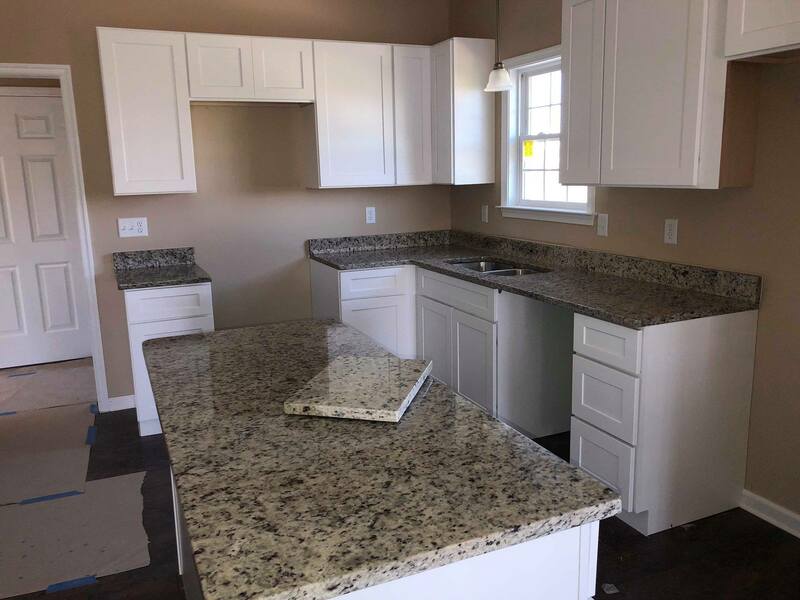 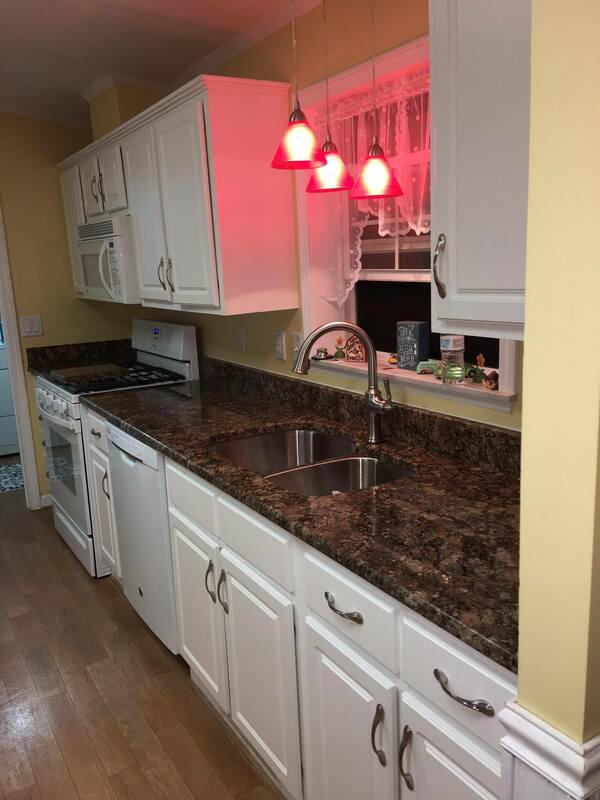 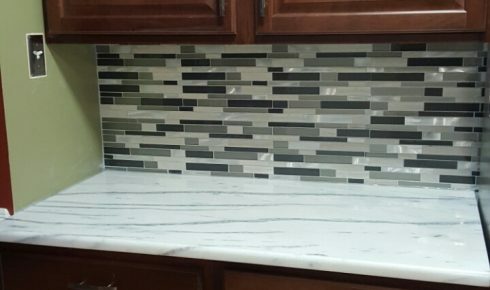 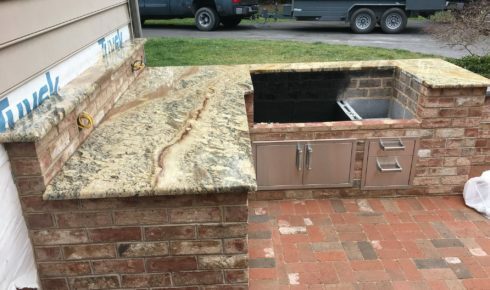 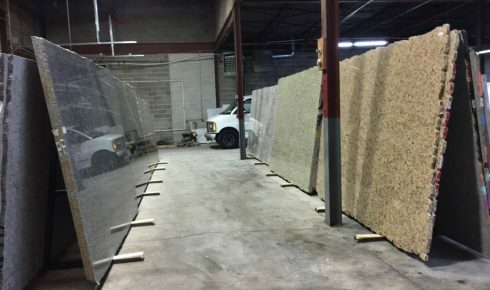 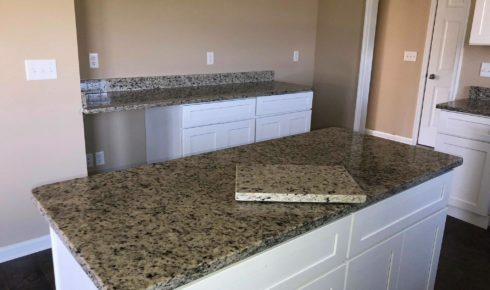 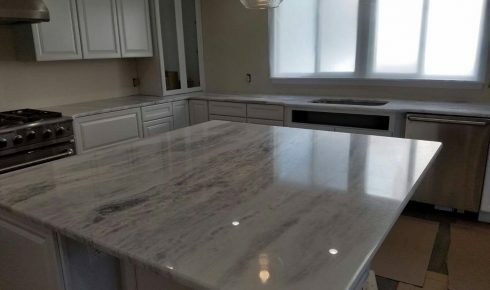 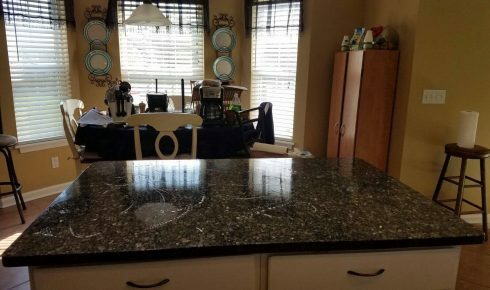 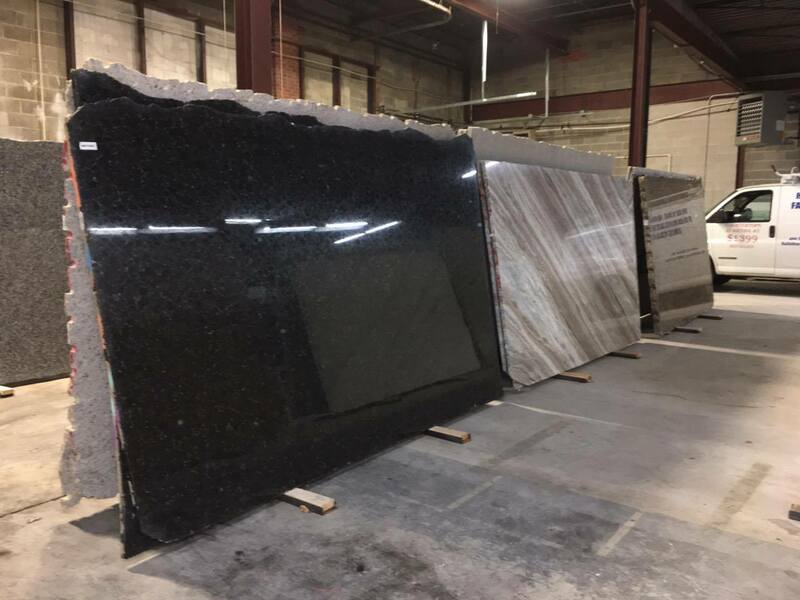 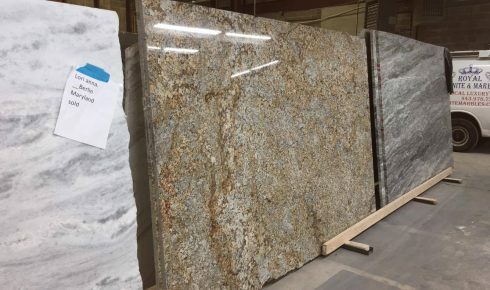 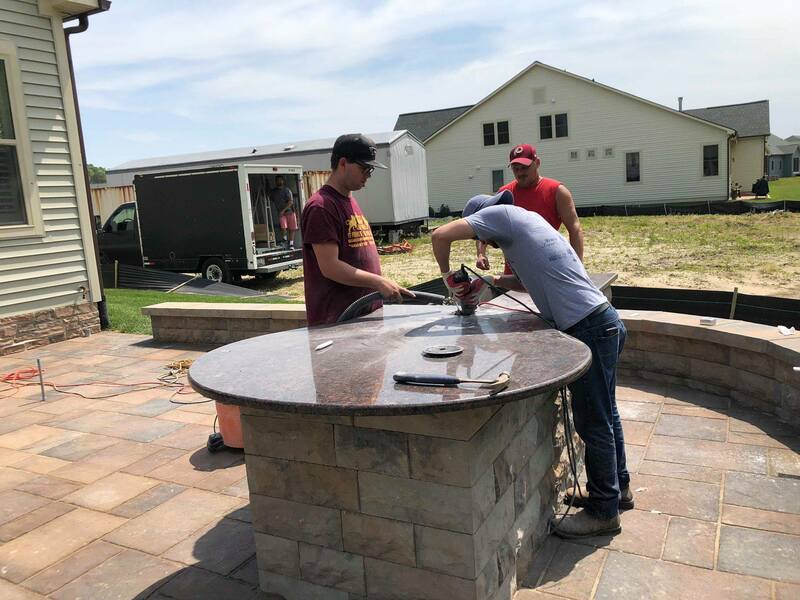 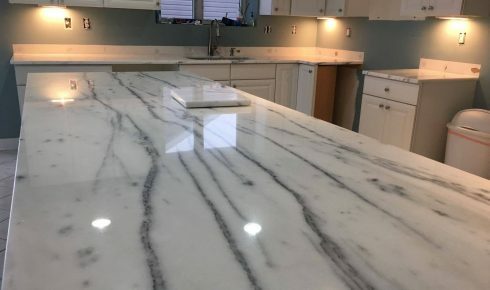 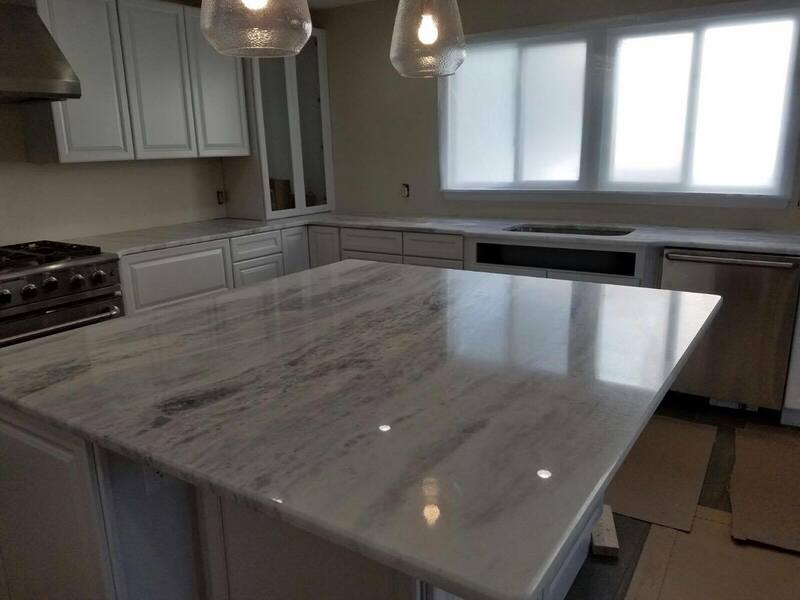 Royal Granite & Marble takes pride in the high quality products and services that we provide to Salisbury, MD and surrounding areas. 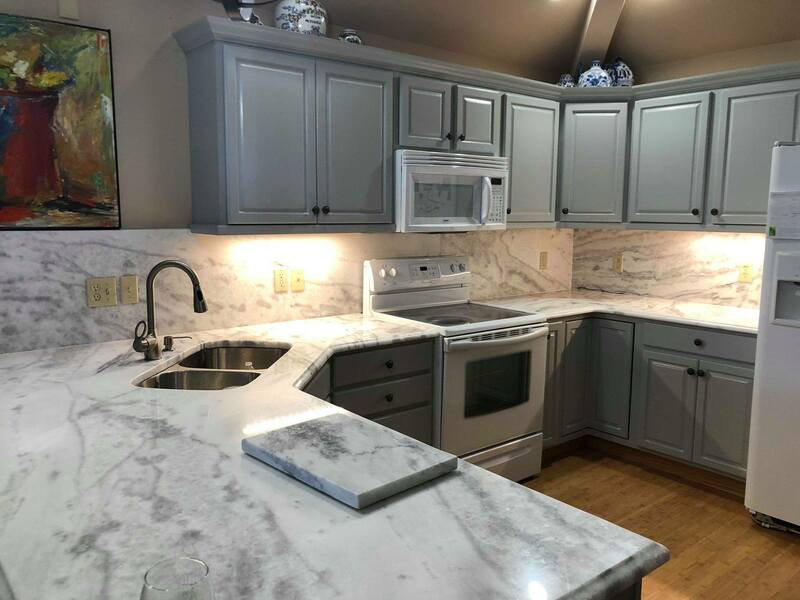 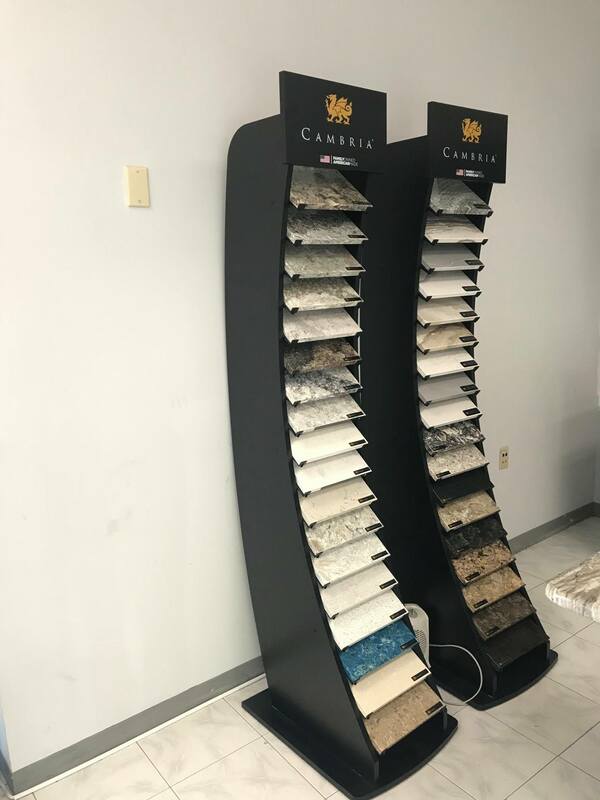 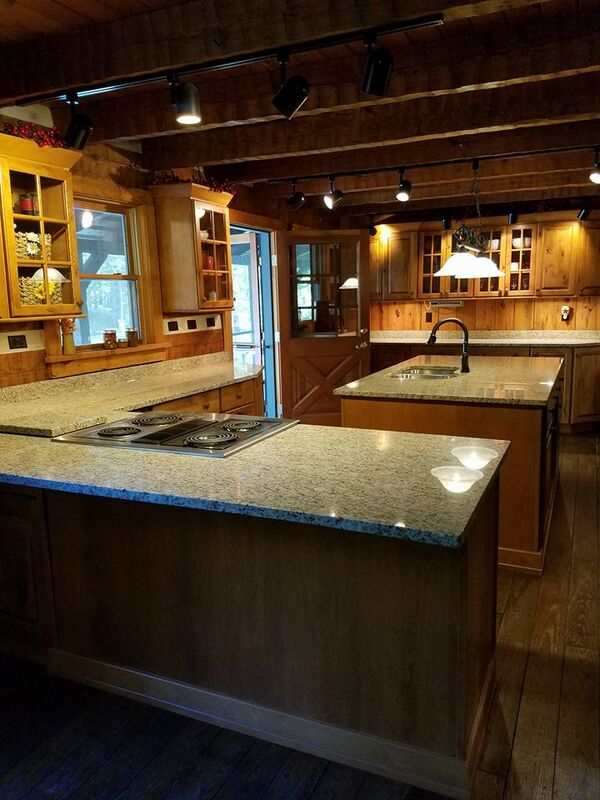 Please browse through our examples of our past home remodels and our materials to get a feel for who we are and what we do. 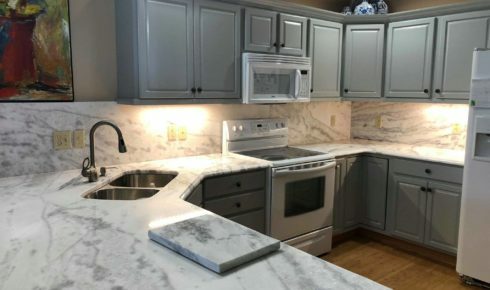 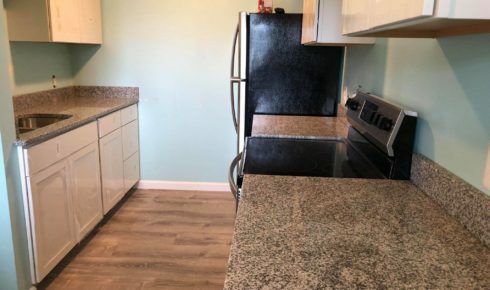 Are you looking to remodel your kitchen? 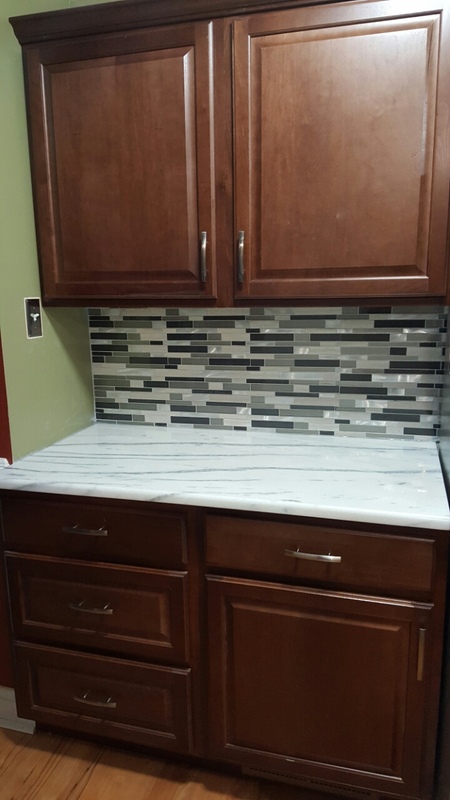 Do you want to remodel your bathroom? 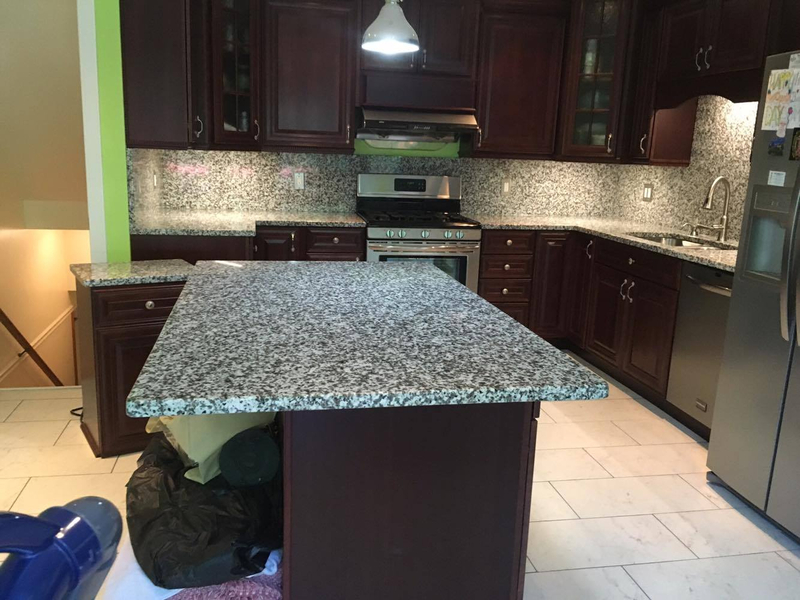 We have many satisfied clients that can vouch for out expertise and high quality workmanship. 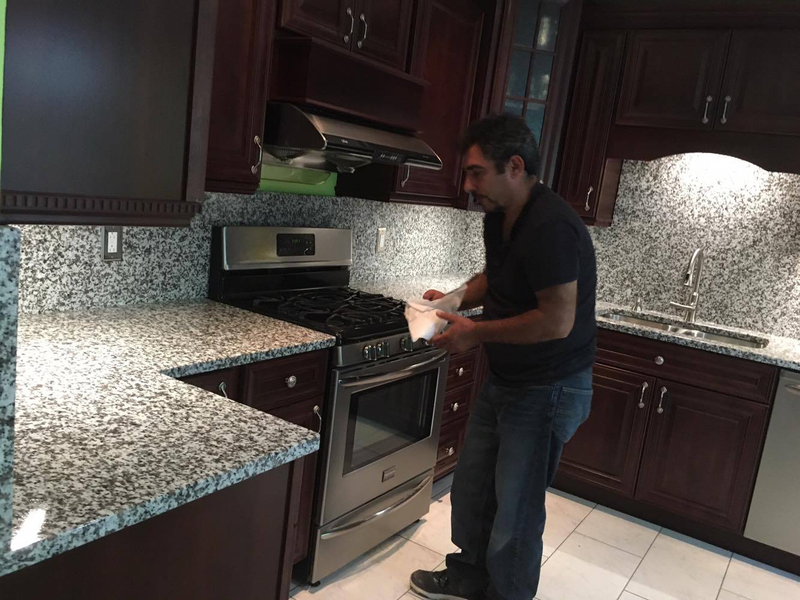 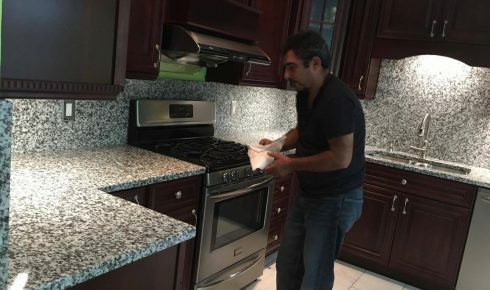 Let us help you with your kitchen, bathroom and home remodeling project today!